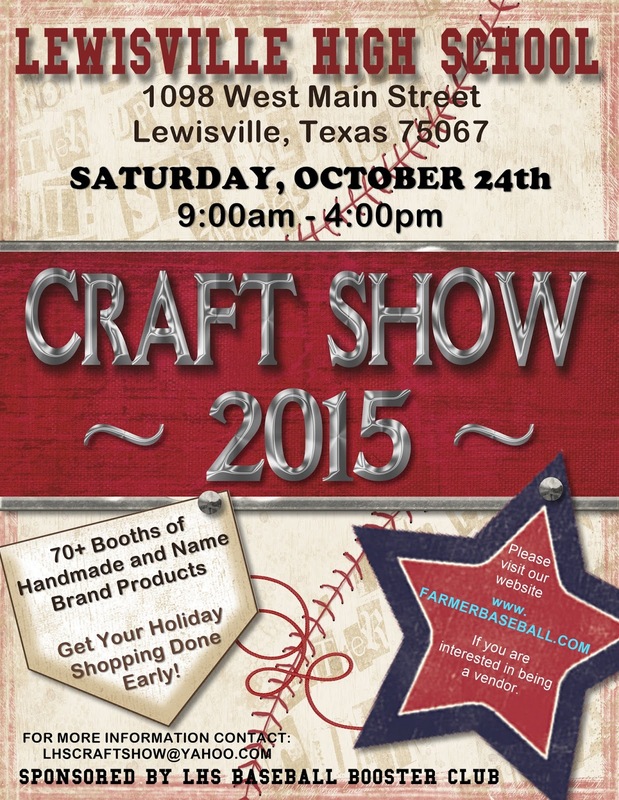 "21st Annual LHS Baseball Booster Club Craft Show with over 70 vendors offering handmade and B2B items and products." "The St. Francis of Assisi Ladies Auxiliary presents the Holiday Bazaar for those wanting to get a jump on their holiday shopping with unique, handmade gifts as well as other items. We have over 100 vendors to choose from. We also offer a Holiday/Christmas Tree/Wreath Auction in which all proceeds go to the St. Vincent DePaul Society. 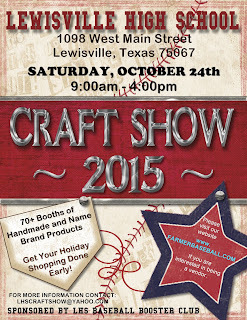 Come spend a few hours with us and shop for some great, unique, handcrafted items and meet some great people!!!" "Come on out for cold drinks, great eats, live music, and vendors for shopping! We will have prizes, specials, and some goodies up our sleeve! Bring an uncarved pumpkin and join us in a PUMPKIN CARVING contest! Grab some friends and come have some fun before it's back to the grind!"